Quality mold making is no accident at Watertown Plastics Inc. 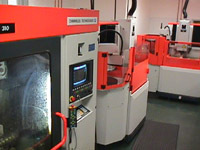 It is a result of blending human experiences, competent people and state-of-the-art tool room equipment. Our in house mold making includes prototype, single and multi cavity mold making, conventional runners systems, direct feet hot runner system and hot to cold hot runner systems all built in house. 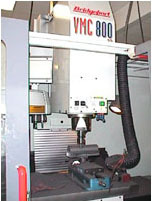 Our state-of-the-art tool room features climate controlled work areas in the EDM, Turning, Grinding, and Milling work centers with programmable equipment three years old or newer. 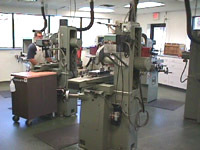 Working to tight tolerances is the norm at Watertown Plastics Inc., with over 100 years of combined mold making experience. All molds built by Watertown Plastics Inc. are 100% guaranteed ranging from 100,000 shot to 1,000,000 shots.